John C. Munro Hamilton International Airport is excited to share its 2018 passenger and cargo traffic numbers. 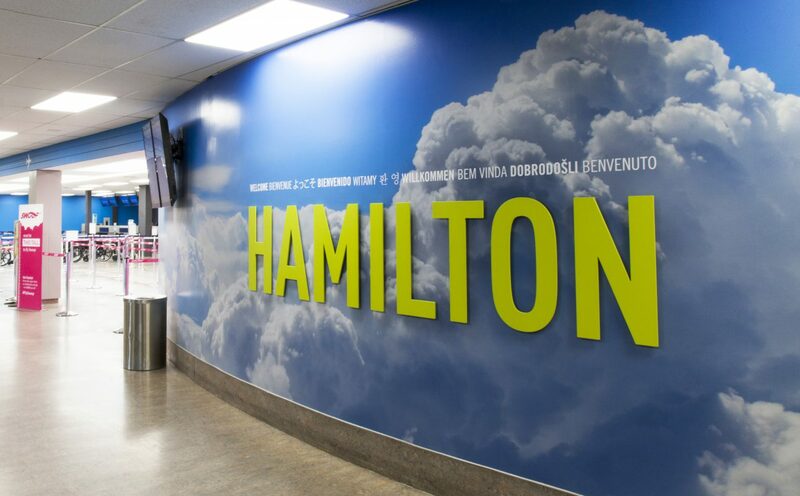 Last year 725,630 passengers travelled through Hamilton International representing a 21% growth over 2017 and a 118% growth in just two years compared to 333,368 passengers in 2016. The Airport is expecting passenger traffic to continue to grow in 2019 and beyond with all its airline partners, including new daily direct service from Hamilton to Dublin with Norwegian beginning in March. Continuing this summer, Swoop will add increased domestic frequencies along with now year-round service to select US and International destinations. Finally, seasonal carriers Air Transat and Sunwing continue to build their vacation offerings from Hamilton during the winter season. John C. Munro Hamilton International Airport is is owned by the City of Hamilton and managed under an agreement by TradePort International Corporation, a wholly owned subsidiary of Vantage Airport Group – an industry leading investor, developer and manager of airports around the world.